Before we headed off to Spain for the Avant Garde Urban Festival (we will be sharing some images with you in the coming days) we ordered ourselves a copy of this new publication which was waiting for us when we got back from our travels. 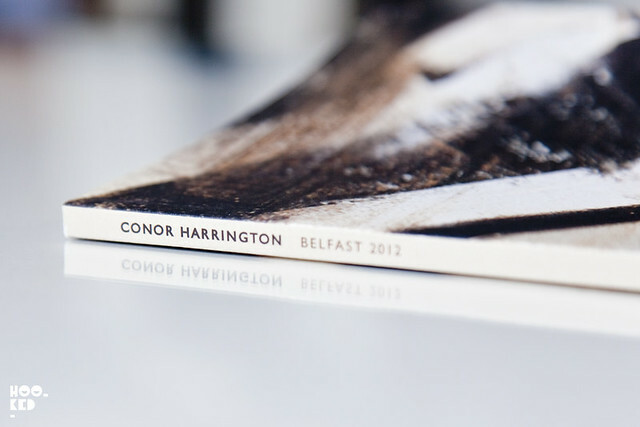 Released by Hungryboy Books, their first book features Irish-born, London-based painter Conor Harrington. 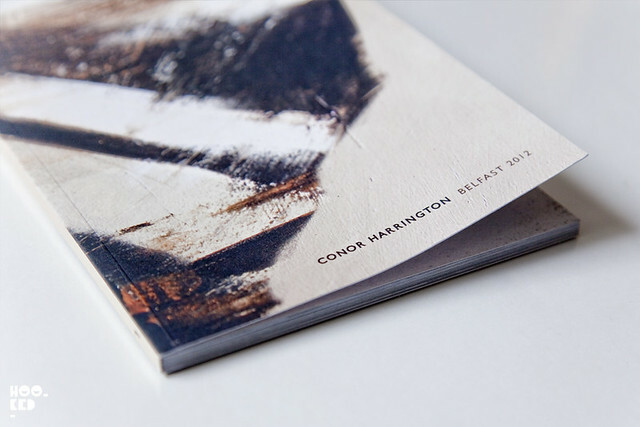 Titled 'Belfast 2012' the book documents in the form of photography and drawing the work the artist produced on a trip to Northern Ireland last year. Featuring both colour and black& white images of the process as well as the finished murals in Belfast. It also features an interview between Conor and JJ (which according to the site is the loudest man in Japan). 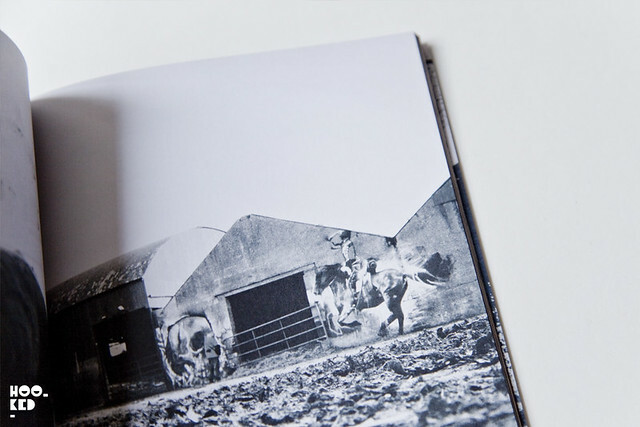 The book is an edition of 500 with 64 pages full colour A5, perfect bound and on 300gsm paper. Of the 500 edition there were 50 that came with a two colour signed screen print, but with such a large fan base it's no surprise that these sold out with minutes of them being released on the site. The edition we picked up is still available to purchase from the Hungyboy Books website and is signed and numbered. You can pick yourself up a copy for £12 on the site here.